My website is a TOOL to save your favorite listings and searches. Receive email alerts when new listings come on the market, up-to-date price reductions or what has sold in your neighborhood. All this is free just for registering! All forms are labeled "secure" by web browsers so you can feel safe when entering your information. How Do I Save My Searches? Construction is almost finished on this roomy contemporary styled patio home. Currently at drywall stage. The open floorpan provides useful options. You&apos;ll love the finishes. 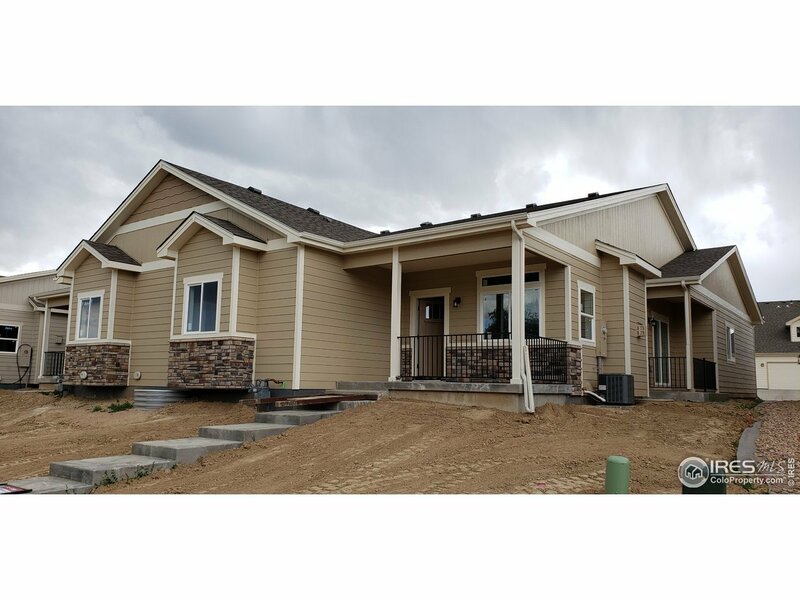 Natural wood floors, alder cabinets w/42 inch uppers, granite counters w/ porcelain & ceramic backsplash, stylish plumbing & lighting fixtures, lots of cabinetry and closet spaces. Tall vaulted ceilings in the great room & master bedroom. Big utility room and a large garage. Some photos are of other completed models. Selling our home was emotional and stressful. Bev made the entire process much easier! Her marketing expertise was amazing! We thoroughly appreciated her communication -- she touched base with us almost daily. 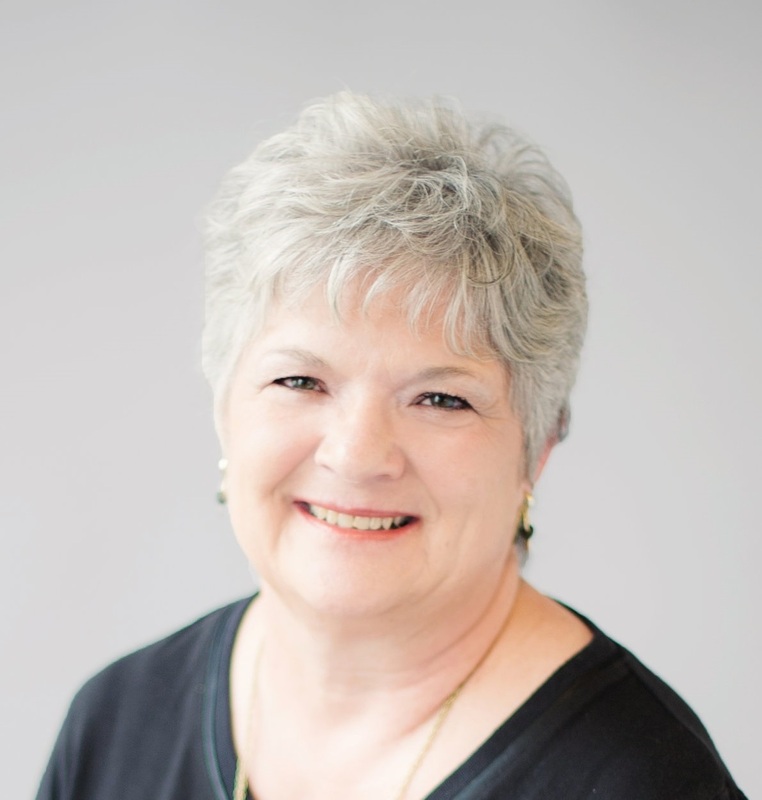 She helped stage our home, created terrific marketing videos, flyers, website, and more. We could not have asked for a more professional realtor. Thanks, Bev! Jaydine R.
© 2019 IRES Information source: Information and Real Estate Services, LLC. Provided for limited non-commercial use only under IRES Rules. @copy; Copyright IRES. All rights reserved. Information deemed to be reliable but not guaranteed. The data relating to real estate for sale on this website comes from IRES and the Broker Reciprocity Program.sm. 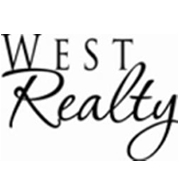 Real estate listings held by brokerage firms other than MB/West Realty are marked with the BR logo and detailed information about them includes the name of the listing brokers. Listing broker has attempted to offer accurate data, but buyers are advised to confirm all items. listing information is provided exclusively for consumers' personal, non-commercial use and may not be used for any purpose other than to identify prospective properties consumers may be interested in purchasing. Information last updated on 2019-04-24 12:48:38.